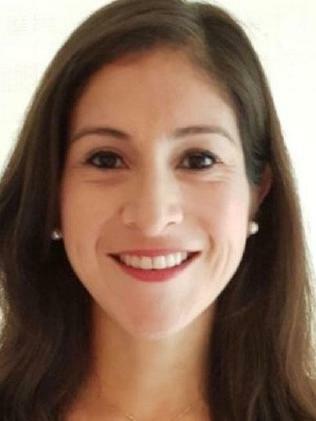 Wendy Martinez, 35, was stabbed to death while on a run on Tuesday evening. 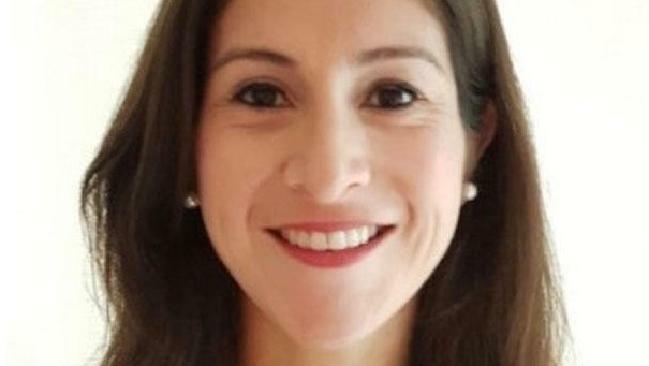 JOGGER Wendy Martinez was stabbed to death on an early evening run near her home in Washington DC on Tuesday night. Tragically, the 35-year-old had just gotten engaged. Police were yesterday hunting for the mysterious man who fatally stabbed her in a seemingly random attack. After she was attacked about 8pm in the Logan Circle neighbourhood in DC, Ms Martinez, stumbled into a restaurant, where customers attempted to save her life, police said. Wendy Martinez was stabbed to death while on a run. In CCTV footage, Ms Martinez appeared to alert customers to her attacker. Some people ran out to look for the man while others helped the Ms Martinez, FOX5DC reported. 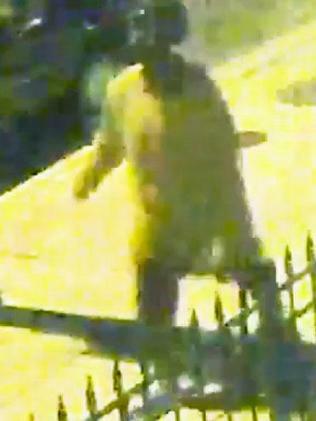 Police don't believe Ms Martinez knew her attacker. She later died at a hospital. The knife used in the assault was found at the scene. "It is more likely a random act than anything else, but we're going to look at all possibilities," Police Chief Peter Newsham said during a Wednesday news conference, adding patrons at the restaurant "did the best they could" to save Ms Martinez's life. "It's horrible to see something like this happen in the city," he said. Tragically, Ms Martinez had just gotten engaged last week, according to her family, with a storybook proposal and a emerald ring. Authorities are desperately searching for the suspected attacker, last seen in blurry CCTV footage wearing a mustard-coloured shirt, dark-coloured pants and sandals with white socks. He fled the scene heading southbound on 11th Street, police said. Peter Newsham said Ms Martinez lived near Logan Circle, which he described as a "very safe neighbourhood." She was an avid runner and was known to run for kilometres around the city. She worked as the chief of staff for the software company FiscalNote. 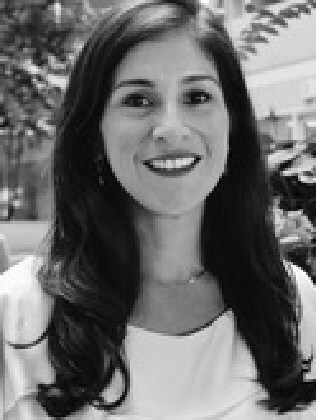 "The entire FiscalNote family is shocked and deeply saddened to learn that Wendy Martinez, our chief of staff, was killed last night. Wendy was an invaluable member of our team and a vibrant member of the community. Our thoughts and prayers are with Wendy's family and friends," the company said in a statement. Police are offering a $25,000 reward for information leading to an arrest. 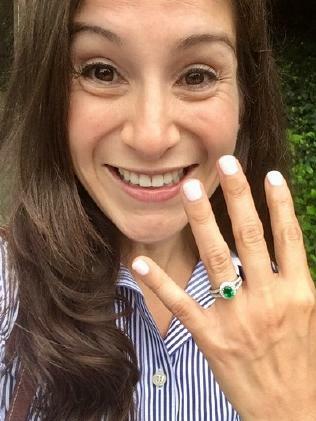 Wendy Martinez was recently engaged. 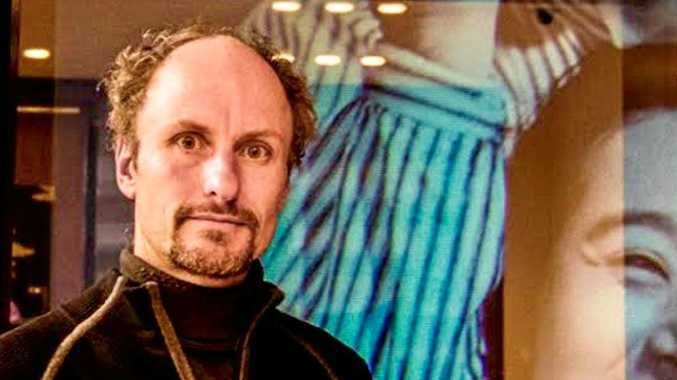 There is a US$25,000 reward for information leading to an arrest.